Photography has been a part of my life as far back as I can remember. From the day I was born, my dad with camera in hand was busily snapping shots of his baby girl. He was so excited to record every moment, that I swear I must have at least four baby albums. There are shots of me with a mask carved from a green melon on my face, one of me and a coffee mug that says “coffee, tea or me”, bath time shots, poses in a number of outfits, and of course me on a pony. Unfortunately, since photography back then couldn’t pay the bills, my dad had to find a job that did. Even so, whether it was my dad or my mom, there was always a camera to catch the cute moments of me and my three younger brothers. I love looking back through my albums remembering all those memories, and for those that I was too young to recall, it’s great hearing the stories from my dad. My two boys also love hearing stories and looking back at old photographs. As soon as I was old enough to take photos, my mom gave me her old camera. 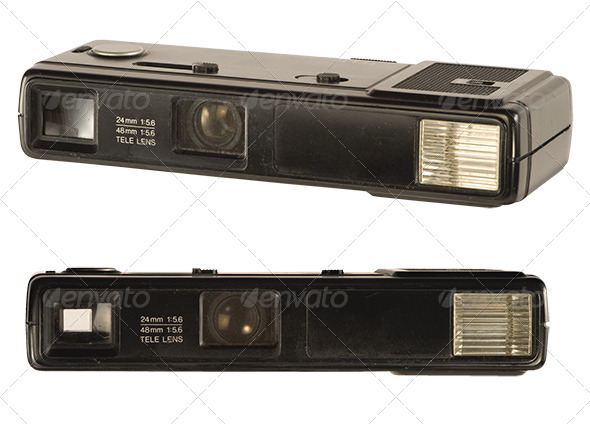 It was long and rectangular and took film, and was a great little camera. Eventually that camera broke and I had to get another, which I think I still have but can’t remember what it was called. 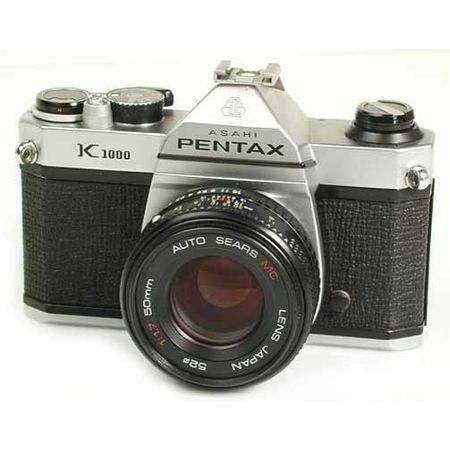 I also got an old manual Pentax camera from my aunt, but never really got to use it. It was an oldie, and apparently a very good camera. 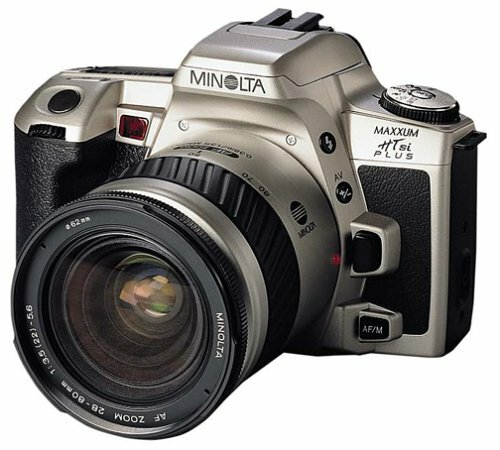 When I went to journalism school and had to purchase a camera for my photography course, I went with the Minolta HTsi Maxxum Plus. This was such an amazing camera, and still is. I can’t tell you the amazing photos I’ve been able to take with my Minolta. It’s a shame everything has gone digital and no one really uses film anymore. The magic of film was truly remarkable. 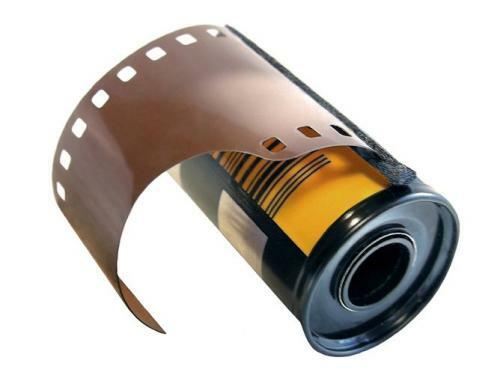 Today film has retired and digital has taken over, though there are some photographers who do still use film now and then. Don’t get me wrong, digital is the way to go today. 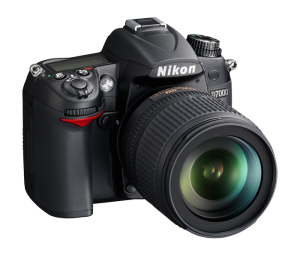 Nothing can compare to the beautiful images I’ve taken with my Nikon D7000, photos that are so crisp and rich in colour, stunning memories that are sure to last a lifetime. Capturing special and intimate memories on camera is something I’m absolutely passionate about. Being able to be a part of people’s lives as they celebrate a marriage, a birthday, a graduation, or the addition of a new child into their lives is an honour. Snapping those silly moments between parents and their children, the look of love between a newly wedded couple – it’s like freezing time with a simple photograph, something they can treasure. 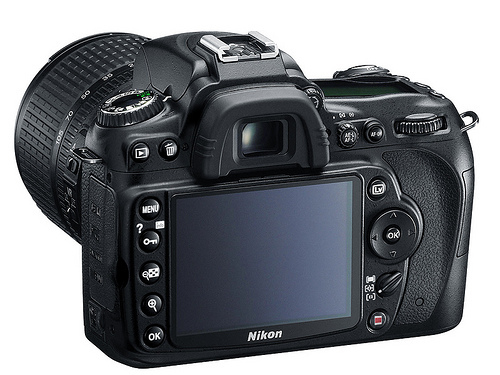 My camera has become an important part of who I am and is always with me ready to get to work. So here I go, embarking on a new journey photographing my way in and out of people’s lives – seizing the moment. Will you take this journey with me?